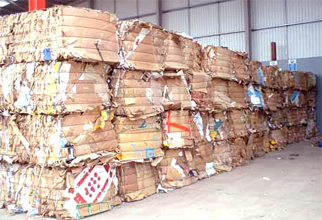 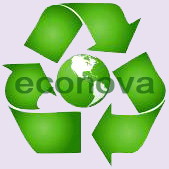 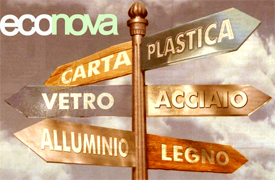 Recycling technology and waste recycling management suppliers. 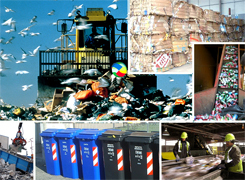 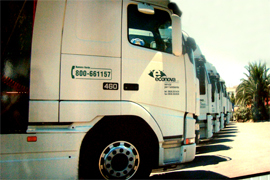 Environmental protection proyects and professional waste collection, transfer, disposal and recycling. 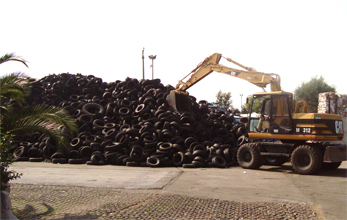 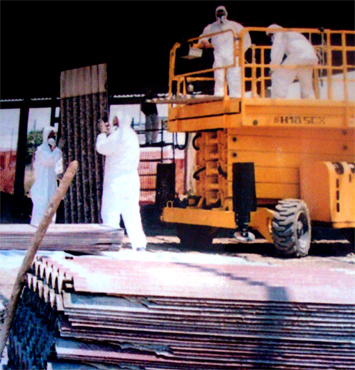 Toxic waste collection and treatment protecting environment health.